Bayern cruised past Darussafaka with its biggest EuroLeague victory ever, thanks to Devin Booker. Devin Booker helped Bayern stun Darussafaka with a 116-70 home victory by posting an 18-point performance for the German side. 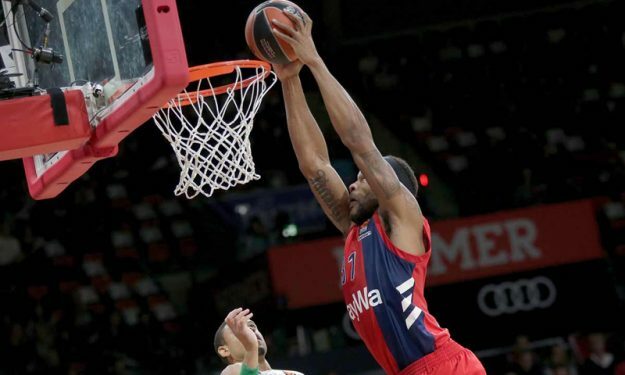 Booker found score in seven of his eight attempts and achieved a new personal EuroLeague high of points scored.